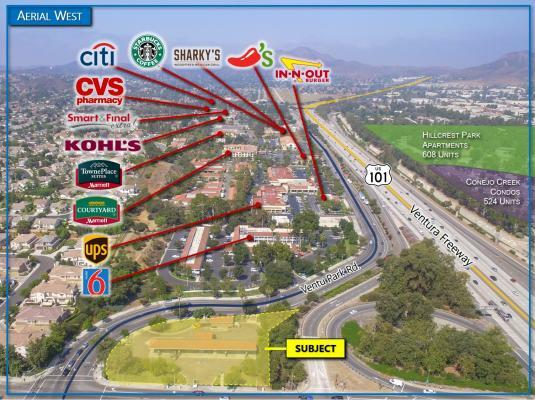 Los Angeles Area, Gas Station, Convenience Store, Car Wash With Land For Sale On BizBen. For Best Results & Response, Email & Phone This Contact: Reuven Birnkrant at 916-638-8535. 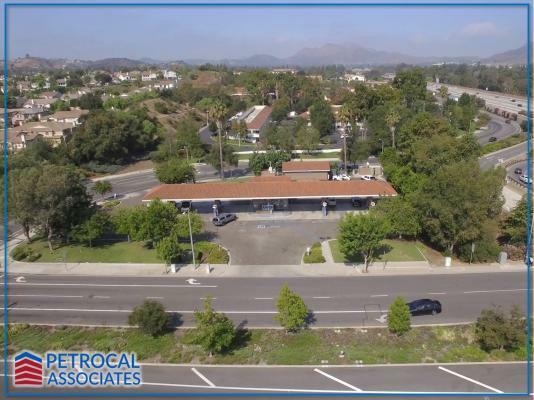 Prospective buyers are prohibited from discussing the sale with any employees of the newbury park mobil gas station.rnrnall site visits must be scheduled in advance with us at the phone number above or via email above. 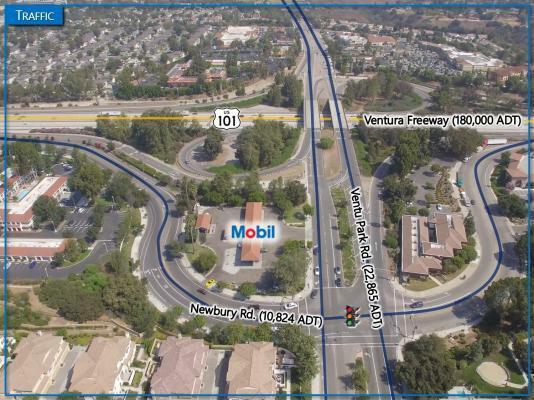 Unique opportunity to acquire a high-margin, freeway-adjacent mobil branded gas station with land in an affluent neighborhood. 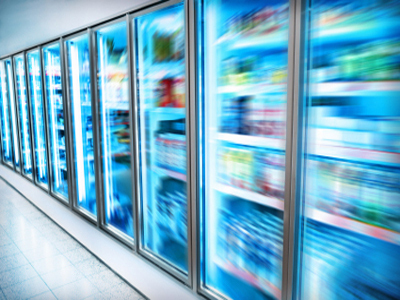 This offering is rare as this is truly a turn-key opportunity with both long-term stability and the potential for continued revenue and profit growth. 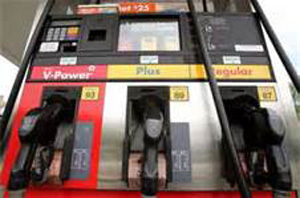 Prospective buyers are prohibited from discussing the sale with any employees of the newbury park mobil gas station. 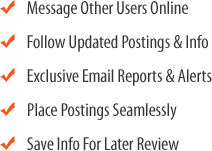 All site visits must be scheduled in advance with us at the contact information above. If you're interested in receiving additional information, including the offering memorandum and financials, please request the non-disclosure agreement from us and then return executed copy via fax or email. 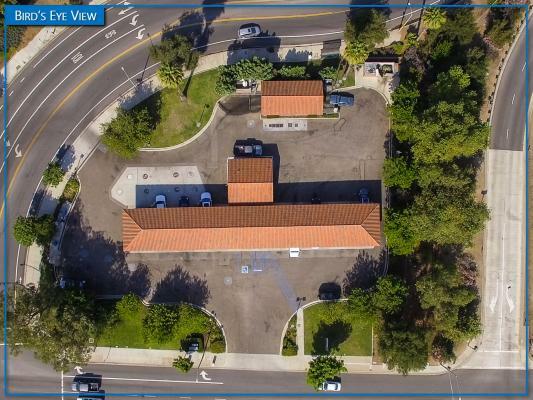 To get more information about this Gas Station, Convenience Store, Car Wash With Land business for sale in Los Angeles Area please phone Reuven Birnkrant - BRE License #:01923115 at 916-638-8535 - if you get voicemail please leave a detailed message - make sure you mention you saw this posting/ad #249212 on BizBen.com. 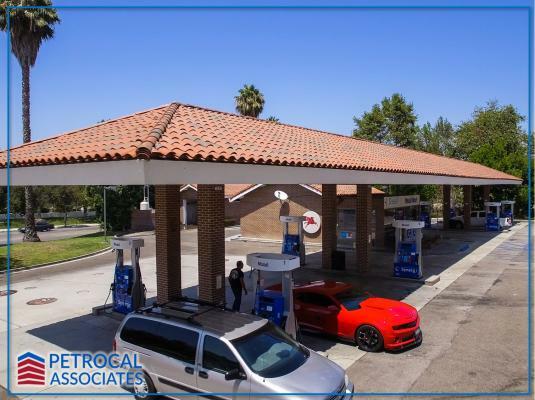 In addition to phoning Reuven Birnkrant, make sure you email Reuven Birnkrant above to get more info about this Gas Station, Convenience Store, Car Wash With Land, to ask any questions or request an appointment to see this business for sale, franchise, or opportunity. Thank you.